The parcel is located in the heart of Savannah' s Southside Retail District between the Savanah Mall (3.5 miles south) and the Oglethorpe Mall (0.8 miles north). 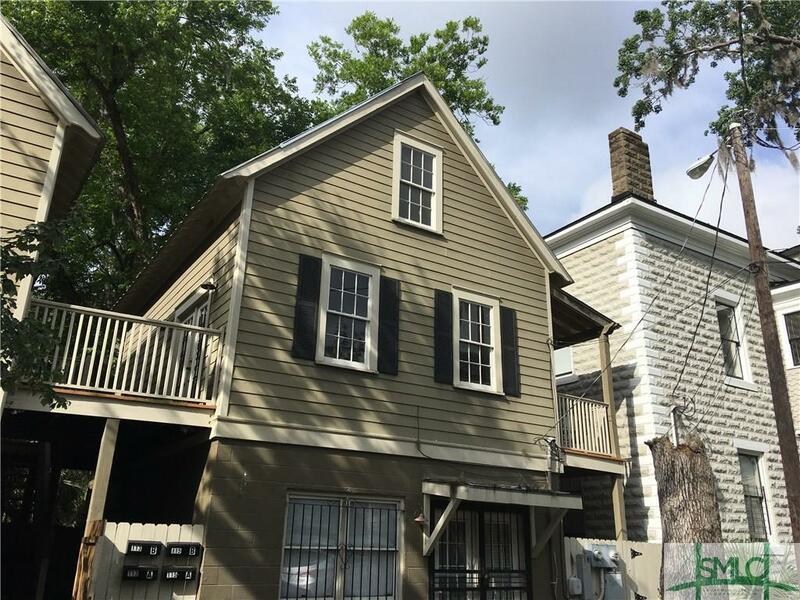 The site has 126' of frontage on Abercorn THE main retail corridor connection the Midtown and Southside Savannah residential and retail areas with both downtown Savannah to the north and I-95 to the south. The site also enjoys access via a frontage road with multiple ingress/egress points to Abercorn all the way north to Montgomery Crossroads. The building is comprised of two floors split between -¦5,000 sq. ft. on the main floor with the showroom area unencumbered by any support columns. The 2nd floor contains -¦2,500 sq. 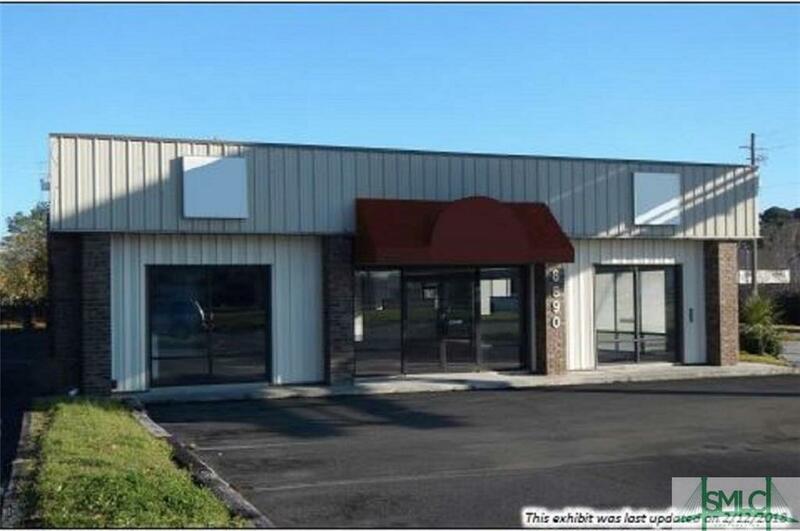 ft and has its own dedicated access via a wide staircase and is suited for storage, back office activities, or a sub-lease. The site has parking for 18 vehicles. 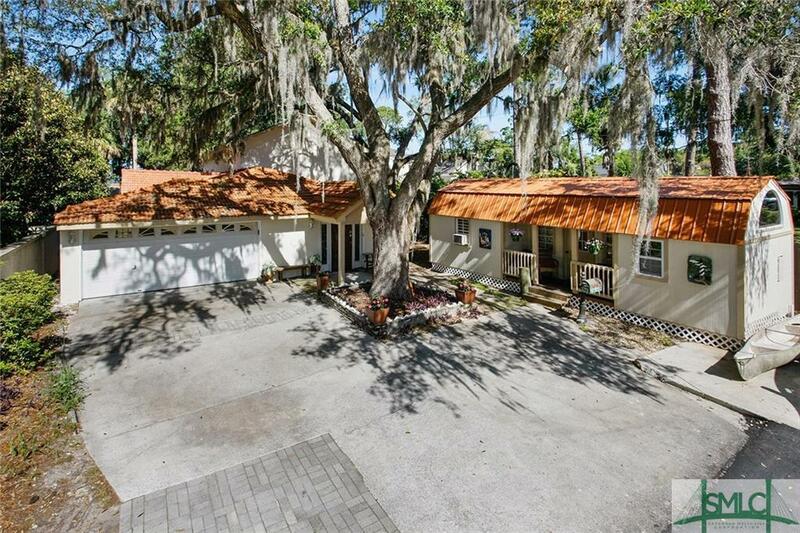 Gorgeous Waterfront home in Savannah Ga, Make an appointment Now to see this Special home set among Spanish moss draped trees on the Wilmington River. Deep water dock, dock house, and boat lift. Minutes away from historic downtown Savannah, Tybee Beach, top-rated schools, and the Savannah Country Club. View stunning sunsets and playful dolphins from the dock or from inside the air-conditioned dock house. Private Master suite on upper level with water view. Second master also with water view plus two guest bedrooms and writersGÇÖ den on lower level. Three full baths. Combination antique tile and shingle roof, recently paved driveway, attached and detached garages, hardwood and tile floors, plus many added features. 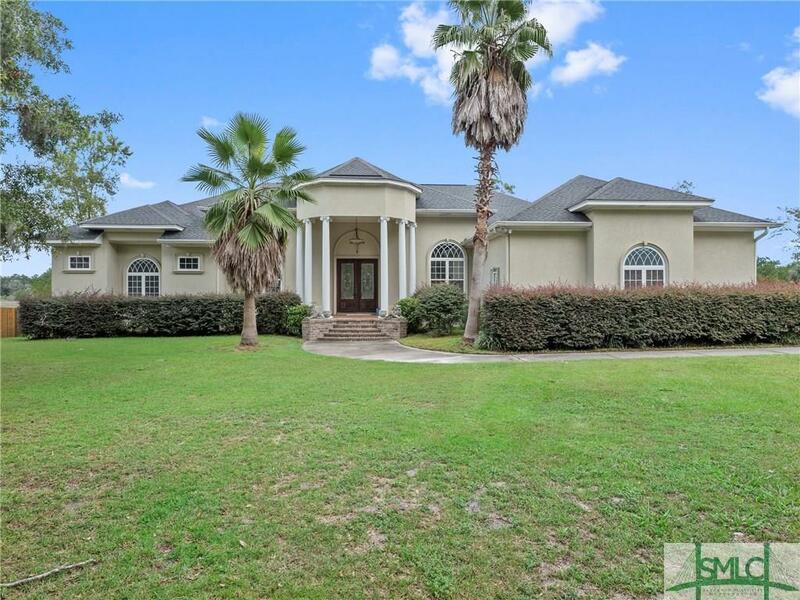 This gorgeous stucco custom-built home is tucked away in a gated community with stunning water views and a salt-water pool. 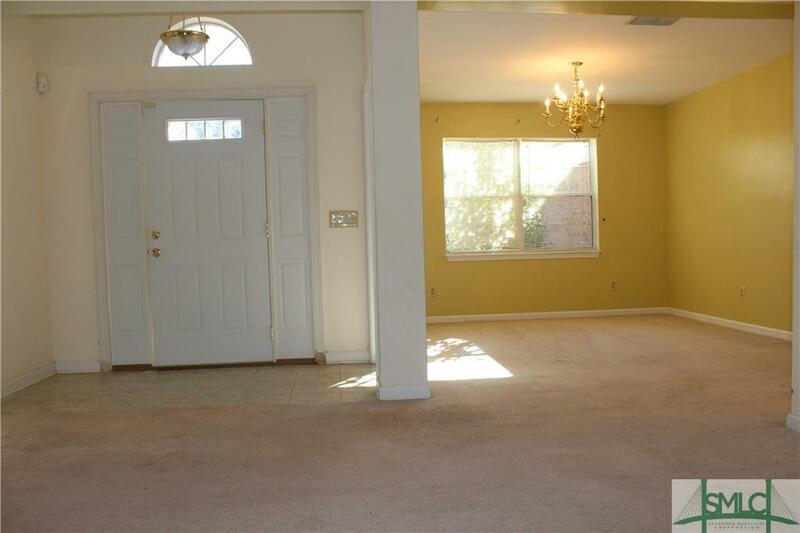 Offers two living areas and a formal dining room. 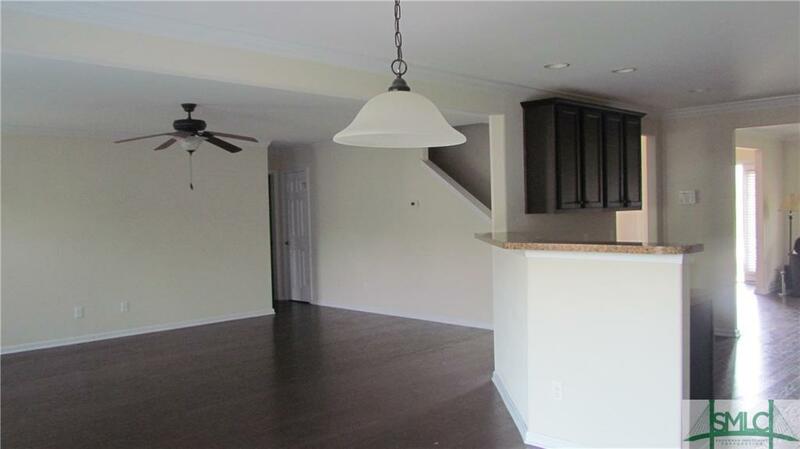 Large eat-in kitchen with tons of storage, granite countertops and stainless steel appliances. The master suite features a sitting area, office space, wet bar and double-sided fireplace. 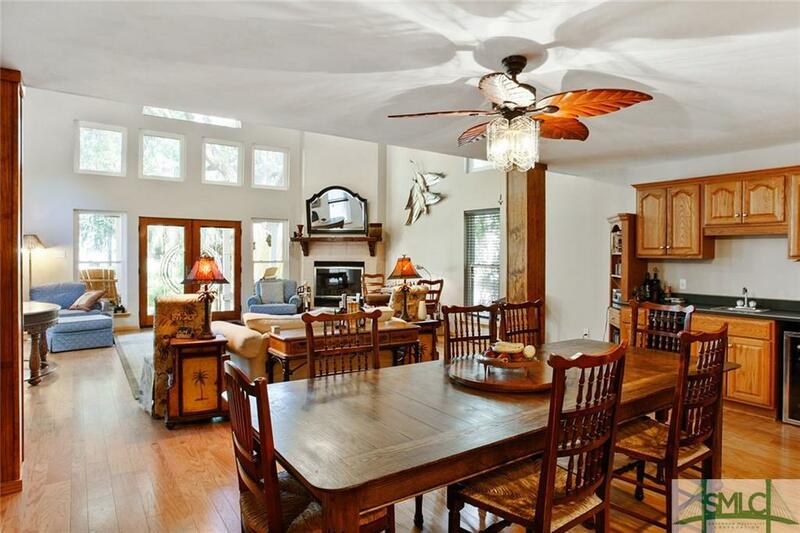 Double doors open to the pool and marsh. The master bathroom has two large walk-in closets, two separate vanities, a large soaking tub and an oversized shower. 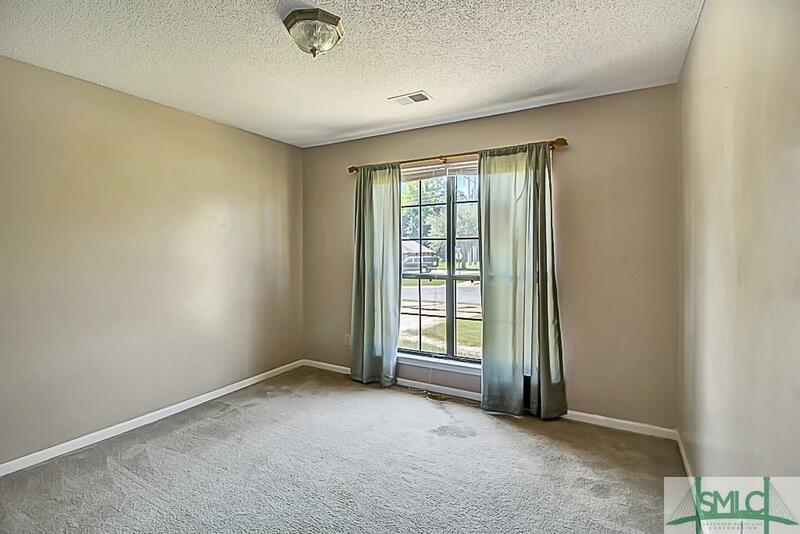 French doors off the foyer lead to an office with built-in cabinetry and a tiled en suite. Two additional bedrooms share a Jack and Jill bathroom. Brazilian Cherry hardwood floors and custom trim work throughout the main floor. Large laundry room with built-in cabinets. Upstairs is a large multi-purpose room that can used as a guest suite with its own adjoining bathroom. Enjoy the outdoors with a screened in porch and covered patio area. Third-party bank approval required. Short sale. Four bedroom three bath home in Bridgewater in need of TLC. Sold as-as!Asking $184,900.00 List price is subject to Third Party Approval. SHORT SALE!! 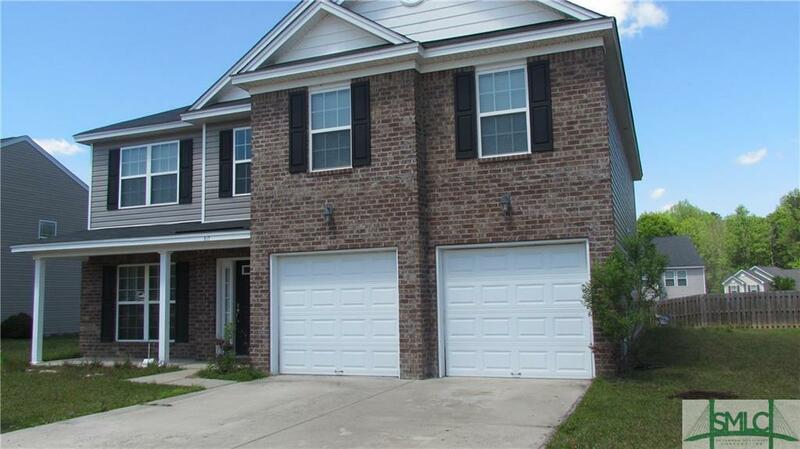 Make this 4 bedroom, 3 bath located in the lovely Maple Subdivision your dream home today! From the moment you step inside you are greeted by inviting colors, ceramic tile and hardwood floors. This gourmet kitchen has upgraded stainless steel appliances, granite counter tops, and a separate dining room. Once you step outside, you feel like you are at a tropical resort with a fiberglass pool, palm trees, and a gazebo. ItGÇÖs Cooler in Pooler! 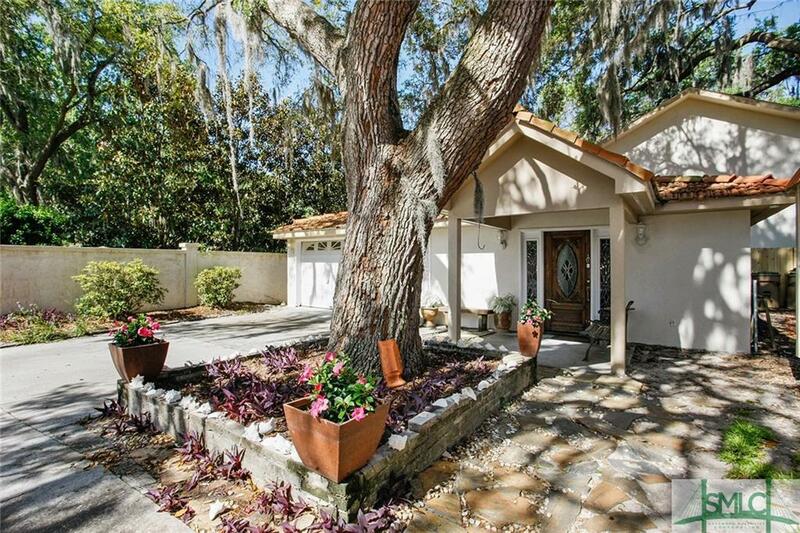 Adorable home located in an amenity-packed community! 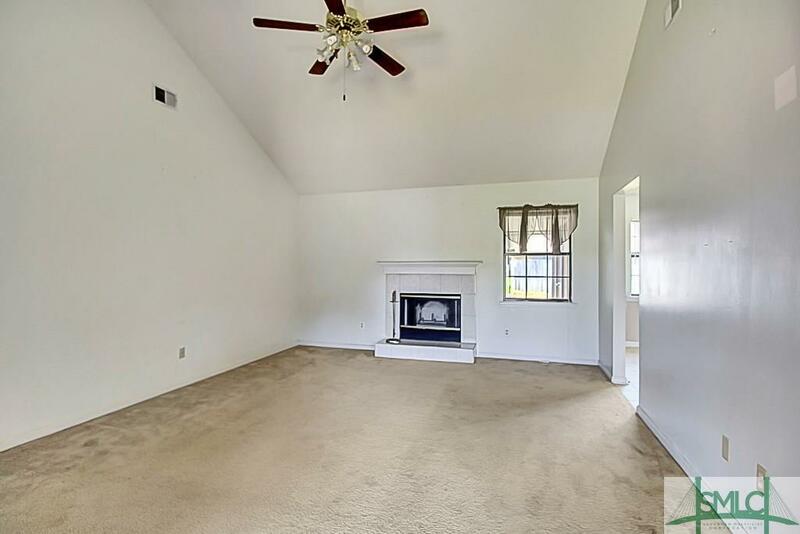 Great room features vaulted ceilings, fireplace, and opens to eat-in kitchen with breakfast bar, pantry and lots of cabinets for ample storage. Split floor plan with Large Master Bedroom with walk-in closet and ensuite with double vanities, garden tub, and separate shower. 2 additional bedrooms, full bath, and laundry room. 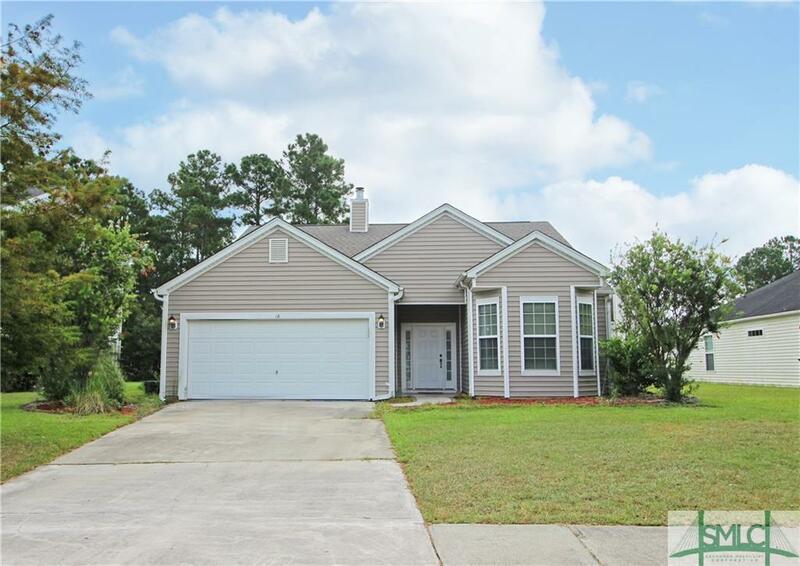 Convenience to I-16, I-95, HAAF, Ft. Stewart, GA/SC Beaches, Historic Savannah, Gulf Stream, the airport, tons of shopping and restaurants in Pooler with the serenity of a neighborhood nestled outside of the hustle and bustle. SHORT SALE-PRICE PENDING BANK APPROVAL;AS-IS SALE. 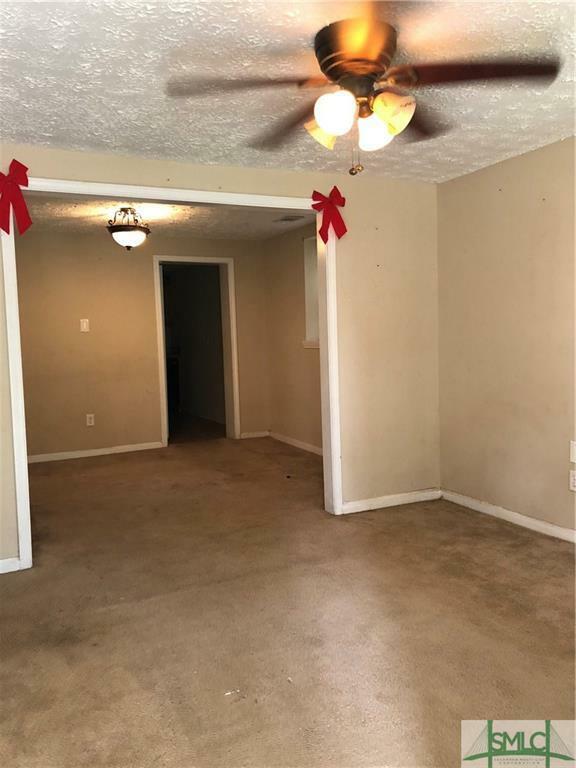 Paint & carpet and this home will be good as new! 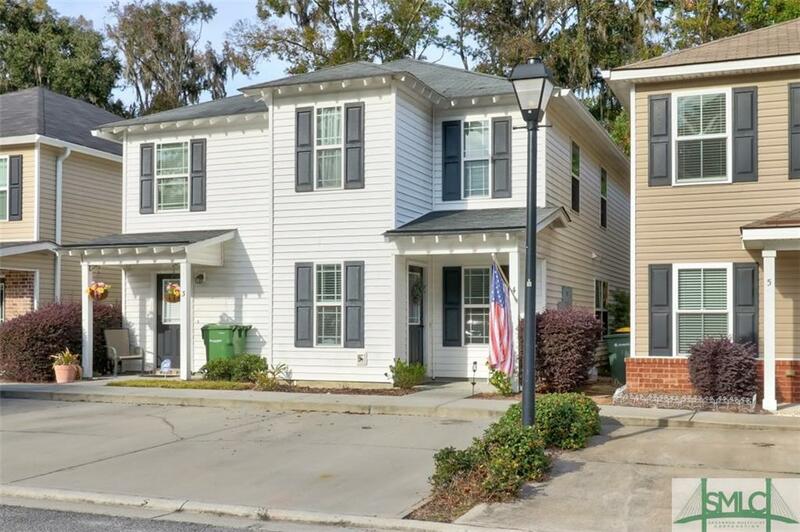 Adorable 3br/2.5ba End Unit Townhome in Conveniently Located Gated Community on Savannah's Southside! Features Spacious Living Room, Custom, Expanded Deck, and Fully Equipped Kitchen - Including Dishwasher! Luxurious Master Suite (Upstairs) includes En-Suite Bathroom with Tub/Shower and Two Generous Closets. Community Amenities Include Dock and Swimming Pool! Great opportunity but needs TLC! 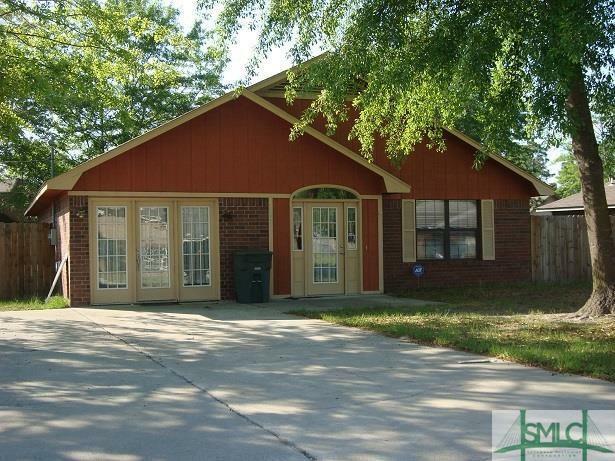 Spacious 3bd/2ba home with heated and cooled bonus garage conversion! 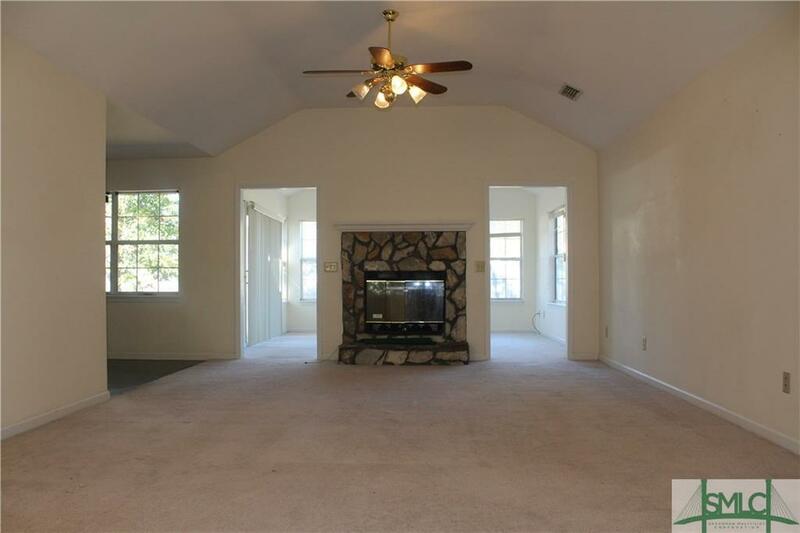 Features tall ceilings, wood burning fireplace! Screen porch overlooking private fenced backyard with storage shed! 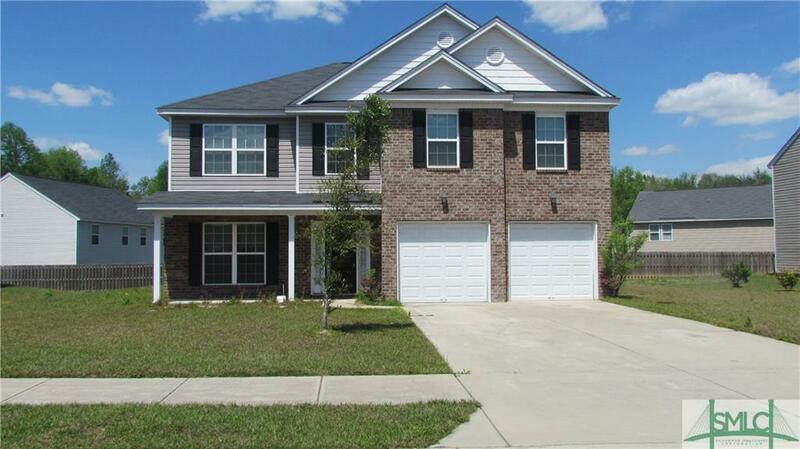 Close to Fort Stewart and a short drive to Savannah! Subject to 3rd Party Short Sale Approval. SHORT SALE!! Investors needed!!! 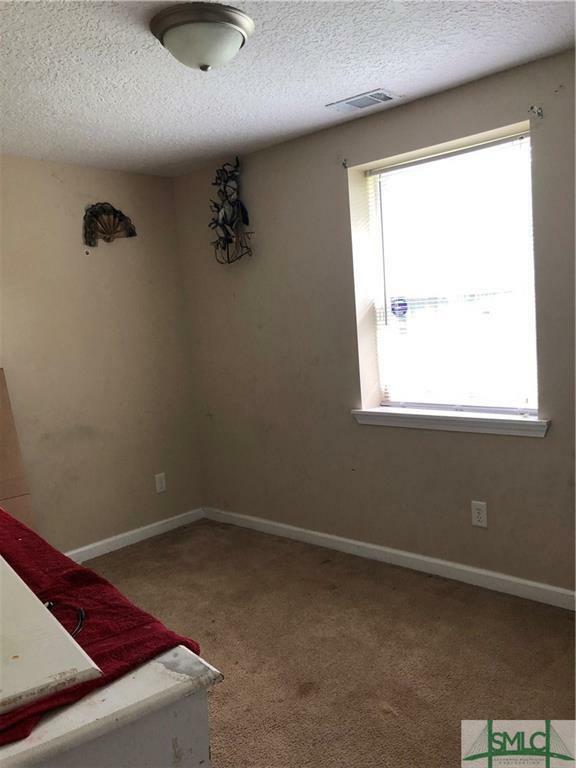 This home needs a ton of work, but has a lot of potential! 5 secluded acres in Effingham county! Sold AS-IS! SALE CONTINGENT ON 3RD PARTY APPROVAL. 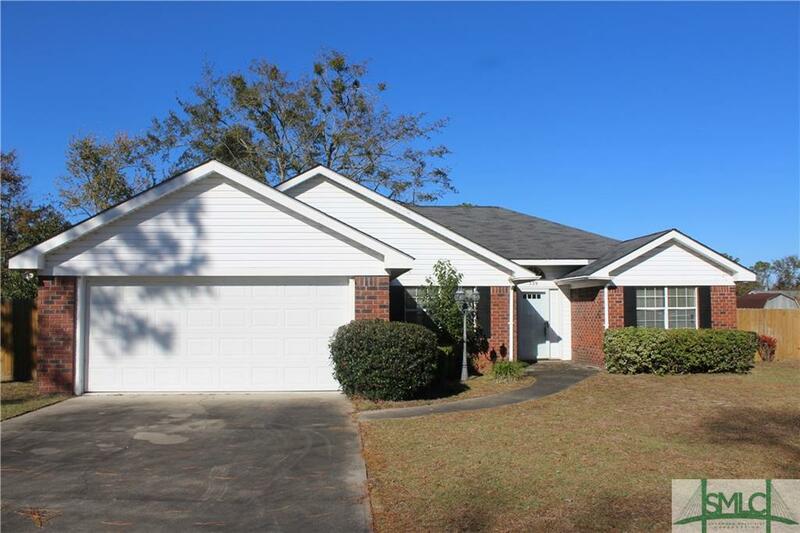 Charming 3BR/2BA Brick Home in Hawthorne S/D. 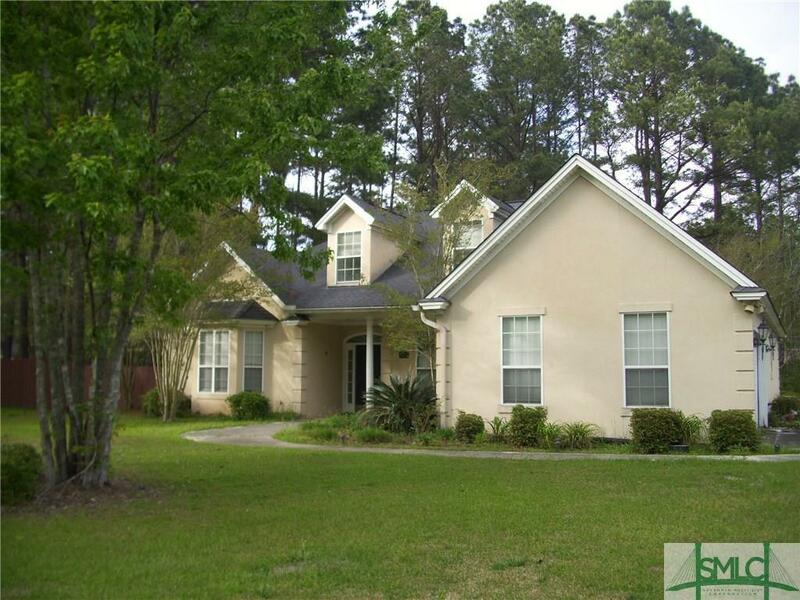 It features a Custom Foyer, Spacious FR, Tiled Floors in Foyer Kitchen, FR, & BA's. There is Hardwood Flooring in Formal LR, Formal DR, & Hallway. 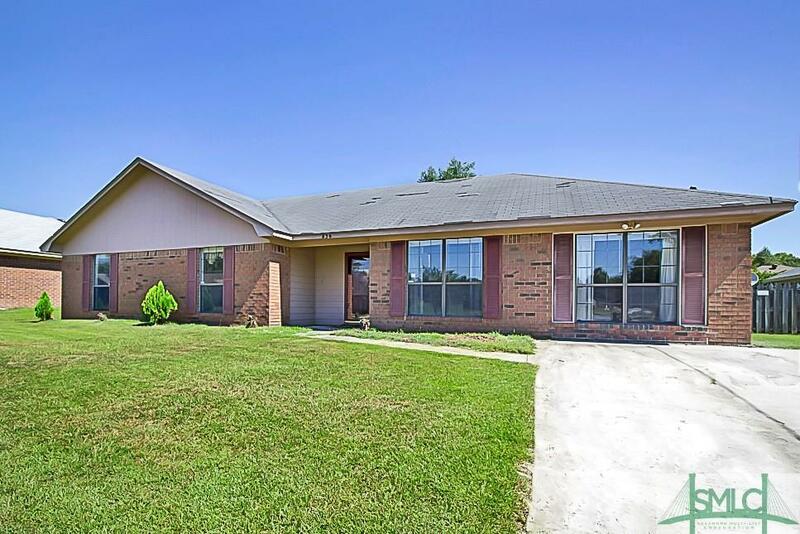 Other features include a Vaulted Ceiling in LR, Custom Light/Fan Fixtures, Chair Rails, Sliding Patio Door w/ built in Blinds, Custom Door Arches, Block Glass Separating LR & DR, Berber Carpeting in BR's and a Privacy Fence. 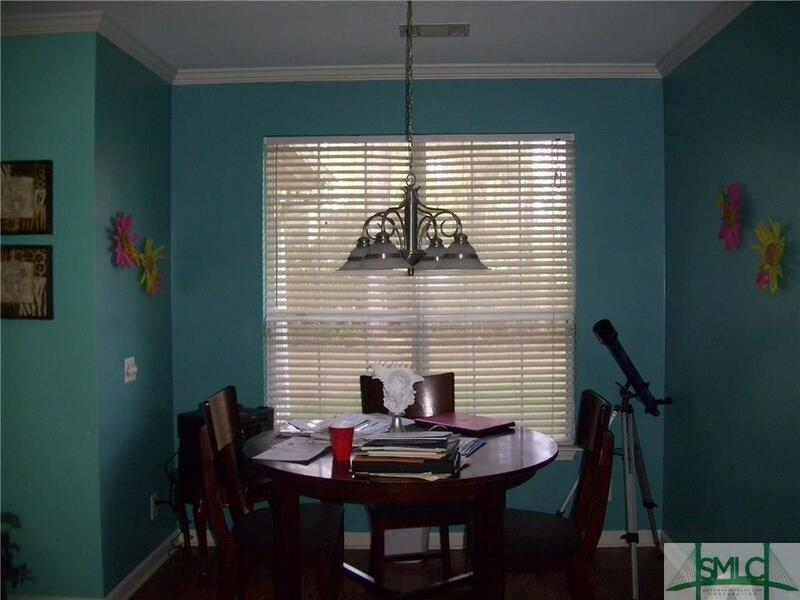 4 Bedroom 2 Bath home with Separate Dining Room overlooking Large Fenced in Backyard. Spacious Den. 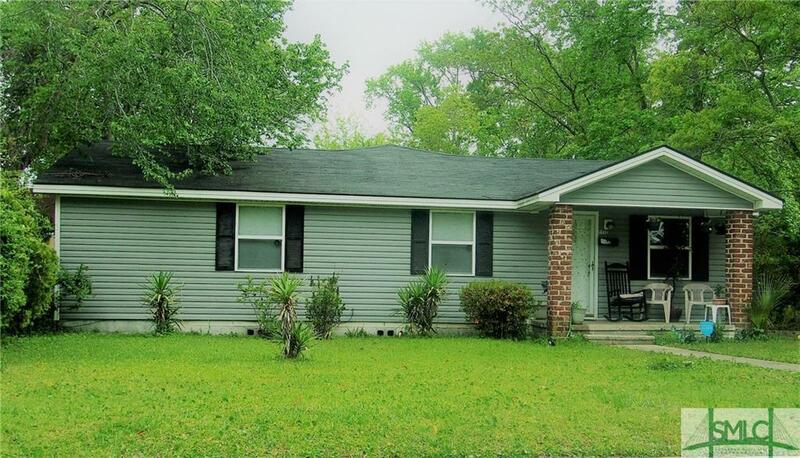 Perfect for First Time Home Buyer or Investor, Minor Updating needed. May Qualify for Down Payment Assistance. Subject to 3rd Party Approval. 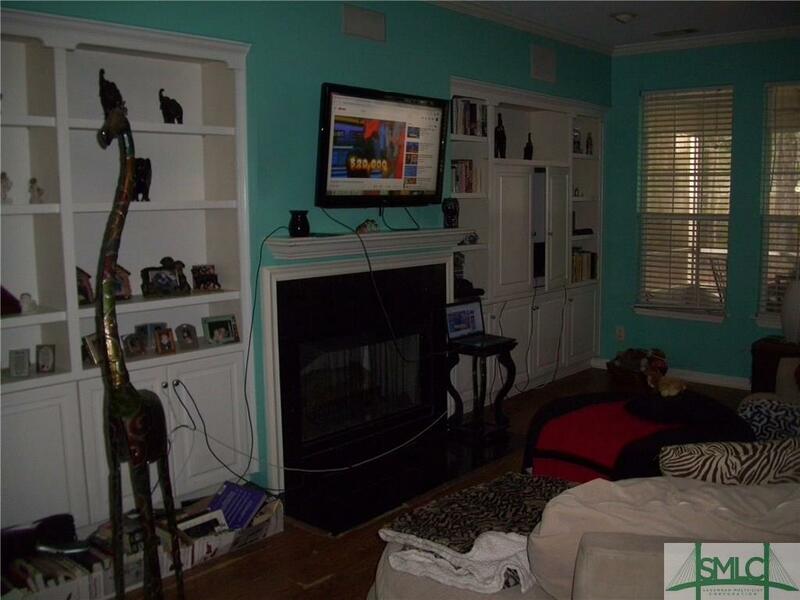 Cute upstairs loft walking distance to Foxy Loxy Cafe & Arnold Hall! Private Balcony washer/dryer great location!